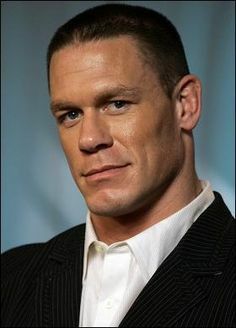 John Cena is best known as a professional wrestler with WWE. His popularity helped him crossover to music and film. He recorded songs for WWE before releasing his own rap album "You Can't See Me". Cena starred in The Marine followed by 12 Rounds.